LEGO Club is on Sunday, March 6 from 1:30-3:00. Registration is optional and keeps you abreast of program changes. The target age is 3-10. Bedtime Stories will be on Tuesday, March 1 at 7:00 p.m. Enjoy stories, songs, rhymes and a craft at the end! Also, bubbles! Especially for families with babies, toddlers, and preschoolers. On Thursday, Feb. 25 at 7:30 p.m., author/illustrator Bob Shea will present Dance! Dance! Underpants!, the second book in his critically-acclaimed Ballet Cat beginning reader series. Bob will read his new book, and then do some drawing for the audience. He'll finish by signing copies of his books, which include the popular picture book series Dinosaur vs. ..... (Dinosaur vs. Mommy, Dinosaur vs. the Library, etc.). Politics & Prose will be selling copies of Bob's books, but the program is free and no purchase is required to attend. Please join us for what promises to be an entertaining event for kids ages 3-8 and their grown-ups! Join us for our monthly LEGO Club on Sunday, February 21 from 1:30-3:00. This month the optional theme is to create something inspired by your favorite song, TV show, or movie! Registration is optional and keeps you abreast of program changes. The target age is 3-10. Both Circle Times are canceled today because of bad weather. The Library, and all city of Takoma Park offices, will open at 11:30 a.m. The Computer Center will open at noon, as usual. Our monthly Crafternoon will be on Sunday, February 7 from 2:00-3:00. 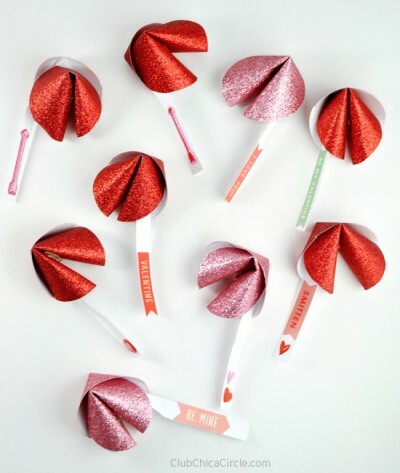 Join us for Valentine's Day and Chinese New Year crafts. Bedtime Stories will be Tuesday, Feb. 2 at 7 p.m. Enjoy stories, songs, rhymes and a heart-shaped craft at the end! Also, bubbles!